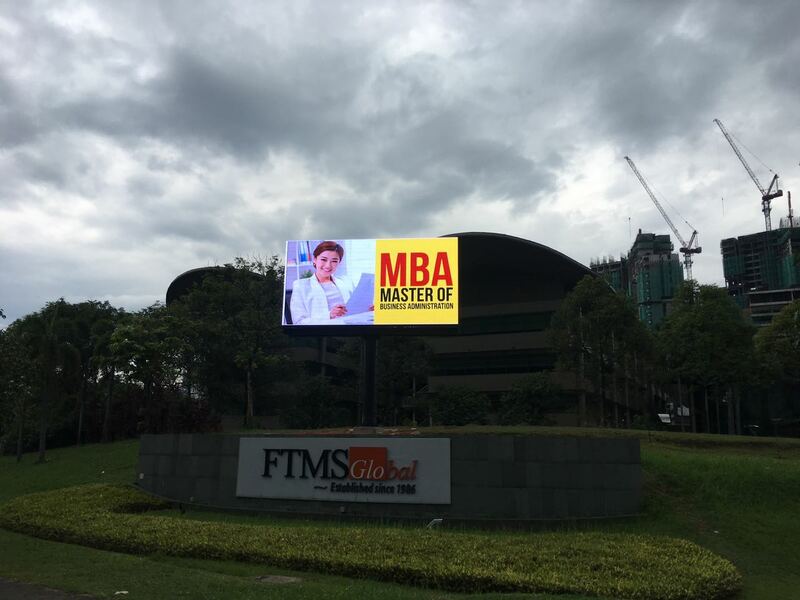 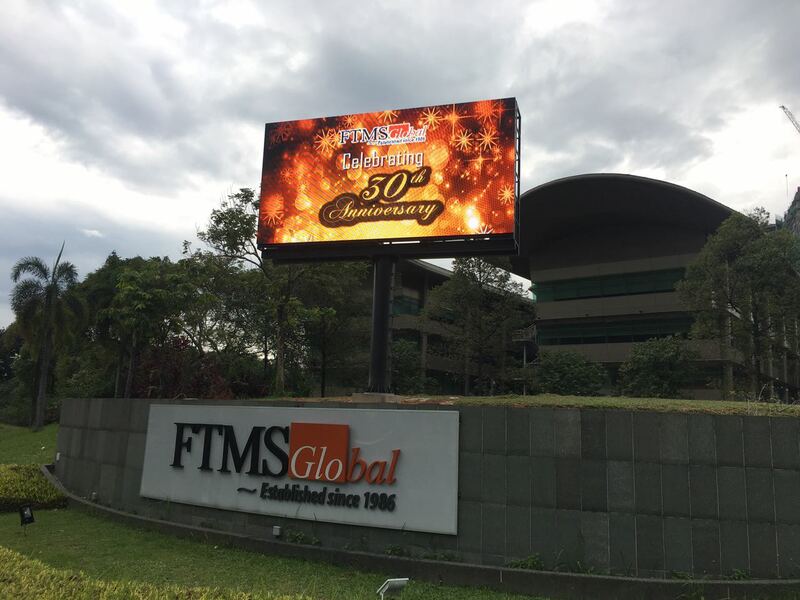 LEDtronics was tasked to build a Digital Billboard for FTMS College at Cyberjaya. 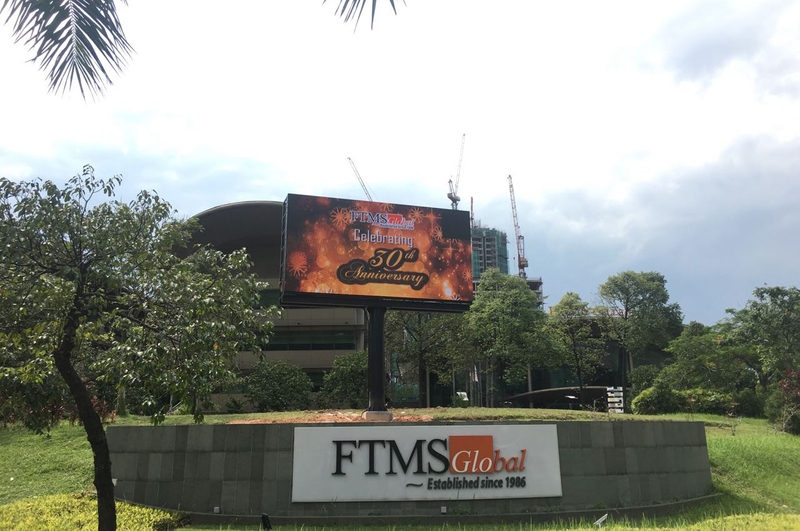 The new LED digitial billboard was successfully completed in November 2016 and managed to capture passers-by attention in Cyberjaya with its high resolution display and crisp color. The digital billboard will be used to display promotional advertisement, anouncements, up-coming events and full motion video.